Five minutes. One live microphone. The only ground rules: your story must be true, it must be about you, and it can’t be a plug for anything. 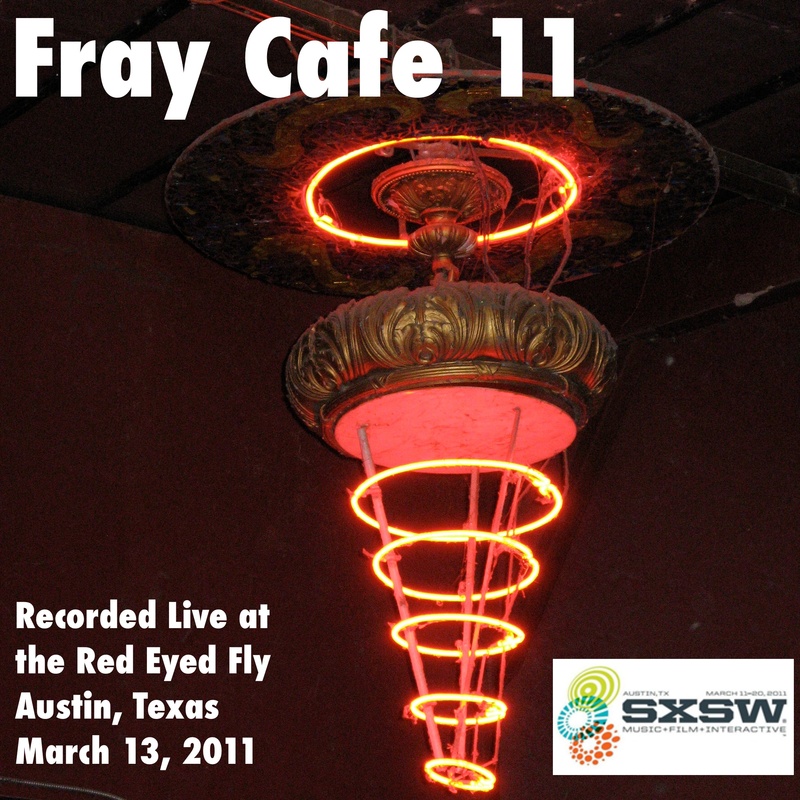 Recorded live at Red Eyed Fly on March 13, 2011 during SXSW 2011. Special thanks to Kevin Smokler and all of the Fray volunteers for making the evening a huge success, and to the management and staff of the Red Eyed Fly for hosting the event year after year. And, naturally, a shout-out to Derek Powazek for starting the ball rolling 11 years ago. Extra-special thanks to everyone who donated to ensure the continuation of Fray Cafe @ SXSW! The audio from this year’s event is presented here in its entirety. You can listen to individual storytellers using the embedded players, or download a .zip file of the full show (AAC format, 499MB). iOS users and the Flash-averse can access & listen to the individual tracks here. Let’s Go…Fly Through the St. Louis Arch!